Duct tape covering boxes, bubble wrap encapsulating your favourite items and an array of loose objects ready to go. Moving to a new house is always a time-consuming process for everyone involved. There aren’t set protocols for how you organise everything and get ready for the big day, either. If you’re moving aboard from the UK, you’ll want to choose a team that have a footing in both camps. 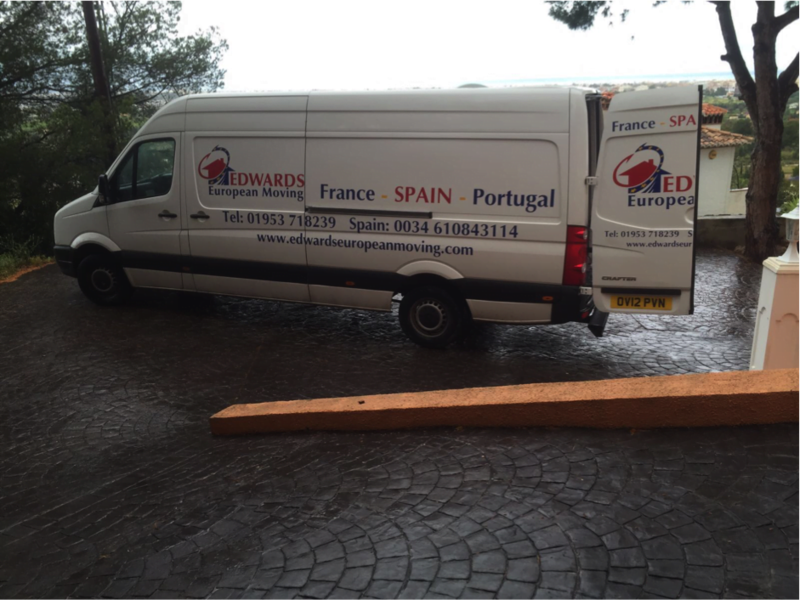 At Edward’s European Moving we’re chosen and trusted by many homeowners in the UK and Europe for our outstanding removal work. 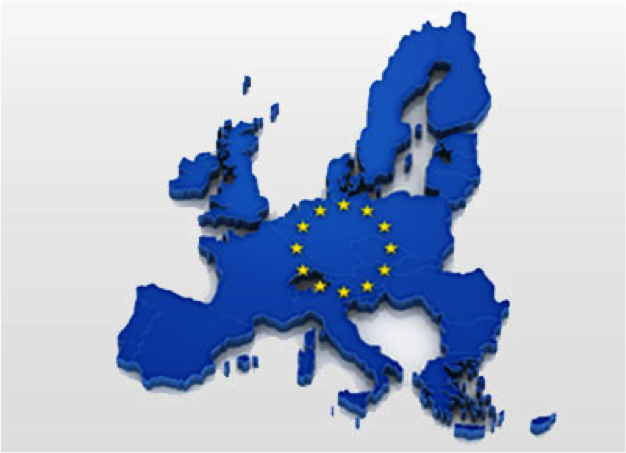 Our removal company to Spain is experienced in coping with the abundance of worries and concerns you may have throughout the process. That makes it vitally important that you choose us as your removal experts. Whether you’re moving to your new home in Spain and need a team to pick up your most valuable belongings from the UK or vice versa, we’ve can provide you with a safe and secure service that won’t let you down. If you’re worried about anything throughout the process, we’ll be on hand to reassure you. From packing and unpacking help, fragile wrapping and our fleet of vehicles to our commitment to providing you with two weeks of free storage if needed, choose Edward’s European Moving. Get in contact with us to find out more.